Murray Reiss has lived on Salt Spring Island, B.C., since 1979. 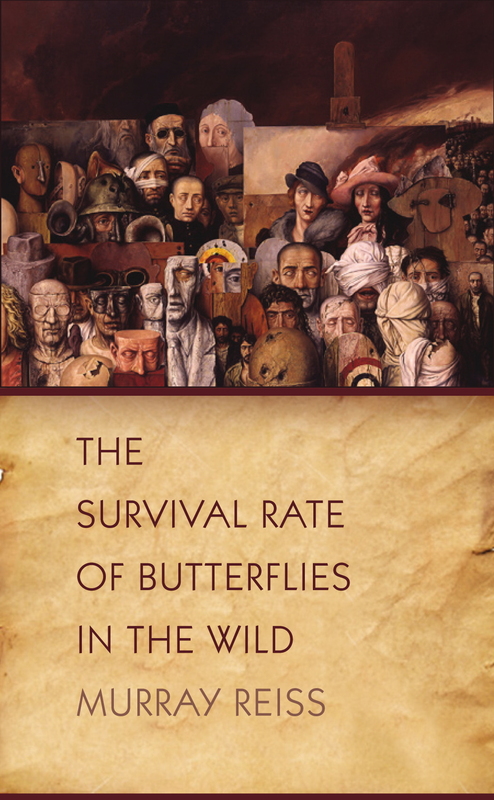 His first book, The Survival Rate of Butterflies in the Wild, won the League of Canadian Poets’ 2014 Gerald Lampert Memorial Award for the best first book of poetry published in Canada in 2013. 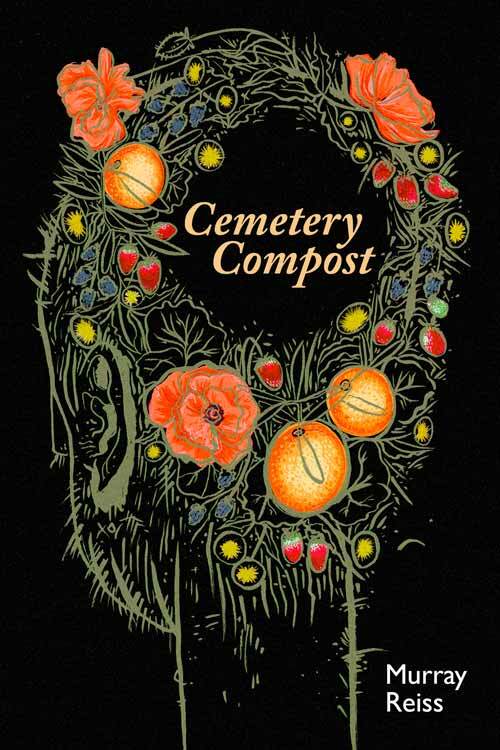 His second book, Cemetery Compost, came out in 2016. His poetry and prose have been published in literary magazines and anthologies in Canada and the United States, and short-listed for a number of prizes and awards. 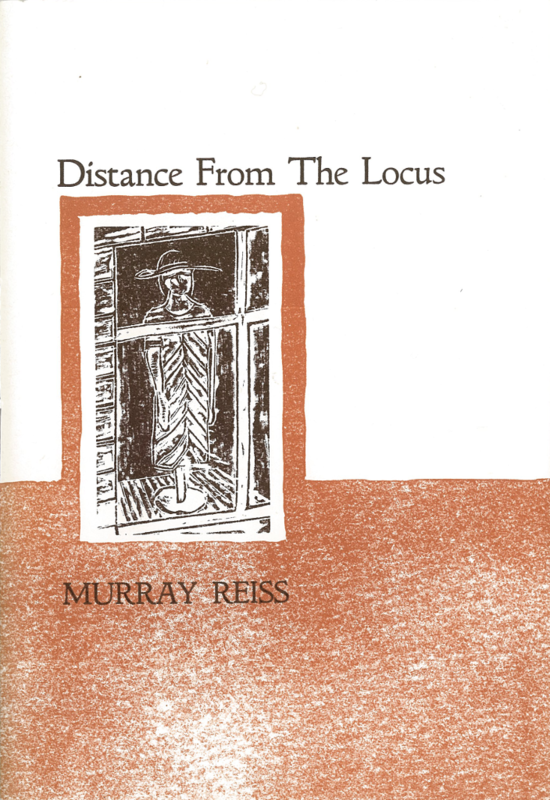 His chapbook Distance from the Locus was published in 2005 by Mothertongue Press. Reiss brings his poetry to life on the stage as well as the page as a Climate Action Performance Poet and founding member of the Only Planet Cabaret.